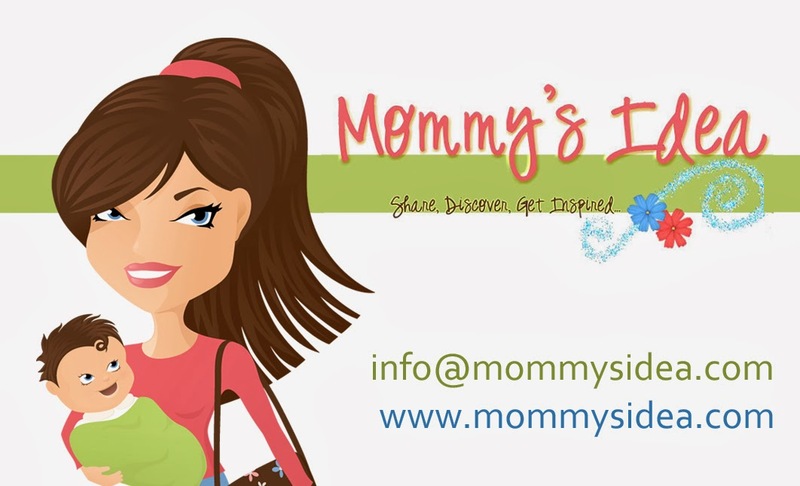 Mommy's Idea: Our BIG, BIG Holiday Sale at Ellie Bags!! Get 40% off! Our BIG, BIG Holiday Sale at Ellie Bags!! Get 40% off! Take 40% off your entire order when you spend $50 or more! Enter code holiday40. Win a Moody Mamas Mini-Maternity Wardrobe! Win a Pre-filled Ouch Pouch TM! Win a Women’s Day Planner from Chaos Simplified! Win a Blog Makeover from The Design House! Win a Fun Faces Notepad from Cayenne Paper! Win a Wrap from aden + anais!